After a long semester of focusing on school, winter break is a needed breath of fresh air. It’s a break from school and a chance to recharge your spirit. While it’s important to work hard in getting your degree, we are so much more than our academic pursuits. Make sure to take time to balance your education so you are alive, free, and connected to the world around you. Your time in school will be more meaningful if you can connect to what’s really important and learn how to make an impact on the world with your education. That’s why CARP promotes #PrinciplesWorthLiving and #ConversationsThatMatter so we can connect to something bigger than ourselves. These winter break opportunities give students and young adults a much-needed chance to reflect and connect with God, humanity, and the world. Connect with other students and people of faith at the ‘Revival Starts With Me’ Rally in Gardena, Los Angeles on Saturday, December 16th. Co-sponsored by the American Clergy Leadership Conference (ACLC) and CARP, this will be a rousing and inspiring celebration of faith, peace, and the power of prayer in reviving our nation and world. The world is in need of so much healing and we can be part of the solution by coming together as global citizens. 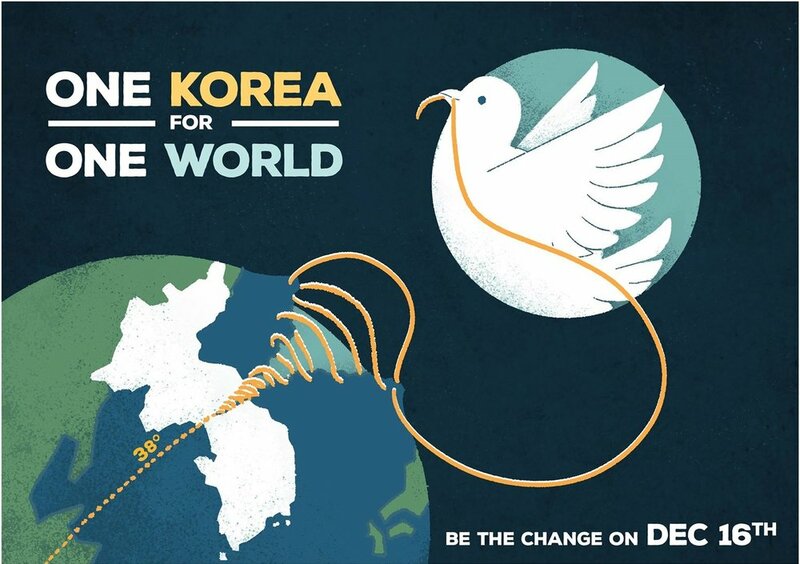 We can make a difference on world issues, like the relationship between North and South Korea, by creating peace in ourselves, relationships, communities, and more. Register here! Contact carplife.la@gmail.com for more information. Hosted by CARP LA, this is an opportunity for any student wanting to learn about and discover the Divine Principle. Interact with CARP students and young adults nationwide and learn from our most esteemed educators from around the country. It will take place from Dec. 26 to Jan. 1 at the International Peace Education Center (IPEC) in Las Vegas. Finish the year strong and celebrate in spirit and truth. Want to learn even more about what Principle has to offer? From Jan. 3 to Jan. 9 at IPEC in Las Vegas, study with young adults from around the country to learn more deeply and explore some practical applications to the Principle in our culture today. This retreat aims to create a place and time where we can renew our sense of direction and clarity, our sense of hope and purpose, and experience deep reflection and connection with our brothers and sisters. From January 5 to 11 at Pine Creek Retreat, Gore, Virginia. Hosted by Generation Peace Academy (GPA), from January 7 to 13 at Tejas Trails, Texas.